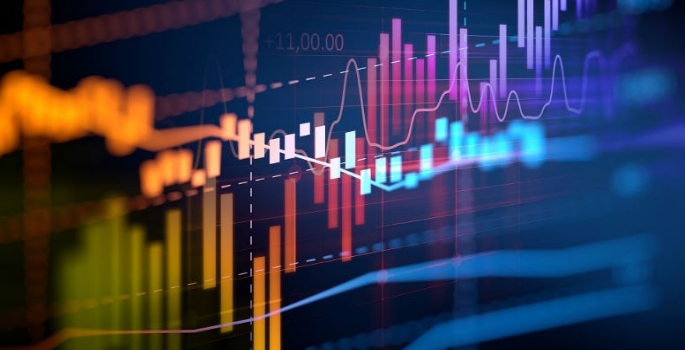 The world’s first national learning analytics service has been launched for the UK’s further and higher education sectors. It has the potential to transform students’ learning experience, support their wellbeing and boost achievement. The technology, which has been developed by Jisc, the UK’s digital education body, uses real-time and existing data to track student performance and activities. From libraries to laboratories, learning analytics can monitor where, when and how students learn, so both they and their university or college can ensure they are making the most of their learning experience. Students themselves have access to the Study Goal app to track how they use their time, from revision to relaxation, to help them take full ownership of their personal learning and study strategies. Jisc’s Chief Executive, Paul Feldman, said: “This AI approach brings existing data together in one place to support academic staff in their efforts to enhance student success, wellbeing and retention. So far, 30 universities and colleges have joined the scheme, which uses artificial intelligence to harness the collective power of data. Learning providers are already collecting separate data sets about students, but this service allows that information to be collated into something meaningful. For example, it can flag when a student’s attendance is dwindling, and highlights course content they may not be engaging with. A picture of student learning habits and progress emerges, which can help to identify those at risk of dropping out, allowing prompt interventions and support by a tutor or other staff member. Spotting these warning signs could be vital for struggling students. Academic and student support staff at participating institutions have access to Data Explorer, a dashboard that brings together information including virtual learning environment (VLE) usage, attendance and assessment. It includes a predictor, which can be used to identify at-risk individuals, and help staff give timely and relevant support for students experiencing academic, health or personal challenges. Tutors can also see how students are engaging with their studies, helping them identify areas of under-performance. The learning analytics service has been designed in partnership with universities and colleges in the UK and overseas. Jisc plans to continue this collaboration with users to ensure the service meets their changing needs. A code of practice has been developed in partnership with the NUS to help institutions plan and implement analytics work, and the human interactions that result. This addresses any ethical concerns about capturing data for this purpose, by making sure that these activities take place with the informed consent and cooperation of students. After collection, the information is transferred to Jisc’s learning data hub, a cloud-based solution for making sense of the patterns in student records and data. This is hosted on secure, resilient servers in the UK and EU, which will help colleges and universities to comply with the General Data Protection Regulation. The service can provide anonymised insights across region or nation, offering potential to be used in policy and planning. Under the HEFCW-funded Learning Analytics Cymru project, Wales is the first nation where all HE providers have signed up to the service; further insights will be derived at national level to help strengthen Wales’ growing reputation.